What if your next big success, or your true calling, was standing quietly in the wings, waiting for your cue to take center stage? 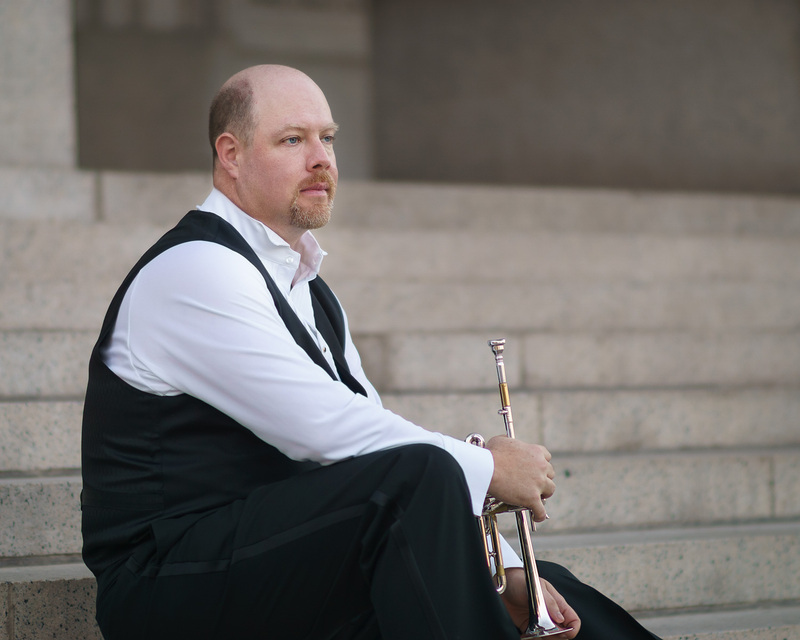 An in-demand trumpeter, bandleader, and inspirational speaker, Bob Wagner has been a featured soloist in some of the nation's most prestigious concert halls. For close to two decades, the trumpet took a back-seat to Bob's full-time career as a successful technology sales pro. While working as the youngest member of his sales team at a multinational Fortune 100 company, Bob's efforts generated over $75 million in revenue. He presented to engineers and executives all over the world and earned a six-figure annual salary by the time he was thirty. But, a few years later, Bob faced a series of professional and personal setbacks that included the loss of his life savings. Tuning in to his inner voice, he took these challenges as a cue to re-evaluate his priorities and transform his path. At age 41, Bob decided to pursue the dream that had been percolating inside him since he was a braces-wearing trumpet student: life as a full-time musician. Passionate without being preachy, Bob shares his incredible journey and the valuable lessons he's learned along the way - inspiring audiences across ages and professions. Translating corporate experience into an entrepreneurial life (and vice versa). Balancing creativity and commerce (they're not mutually exclusive). Forging meaningful connections by being "creatively memorable". Finding major opportunities in life's everyday moments. Whether you're a student looking to launch a career, a seasoned professional longing to shift gears, or an entrepreneur or executive seeking out-of-the-box approaches to ignite your business, Bob's triumphant story can spark the courage to pursue your own unique path. As one client recently raved, "Bob will help you connect your talents and experiences to a future of greater fulfillment."